Cute packaging, looks like a princess. I like her clothes and hair. I like the option of the tooth going in the box instead of under the pillow. It's so cute the little box for the tooth. It's a great idea keep lost tooth over night. Great tool to learn about the tooth fairy. Great age as 5yr old kindergarteners really start to loose their baby teeth. What a way to get them involved in the process. This is so fun. Really cute for the girl who loves dolls. 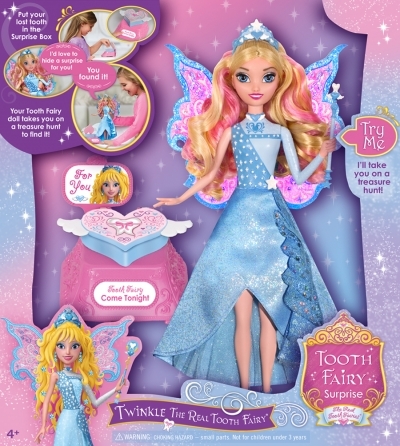 Twinkle the tooth fairy is so cute! I like her cute face, sparkly dress and beautiful curls. 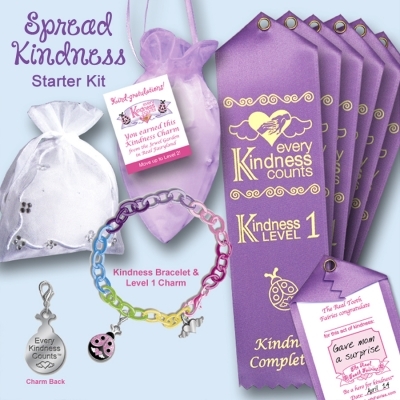 What a fun idea to have her take you on a treasure hunt to find the surprise she left you. Losing a tooth is so exciting to begin with, this toy makes it even more so.